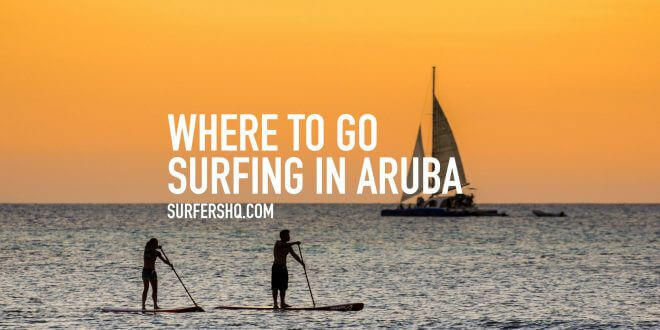 We’re going to take a look at the best places to go surfing in Aruba, which is a small island a little bit North of Venezuela. We’ve managed to pick out some terrific hotel deals in Aruba – so make sure you check those out here as well! The Caribbean is of course all about pristine blue water, incredible sandy beaches, peace and tranquility and Aruba sums this up perfectly. 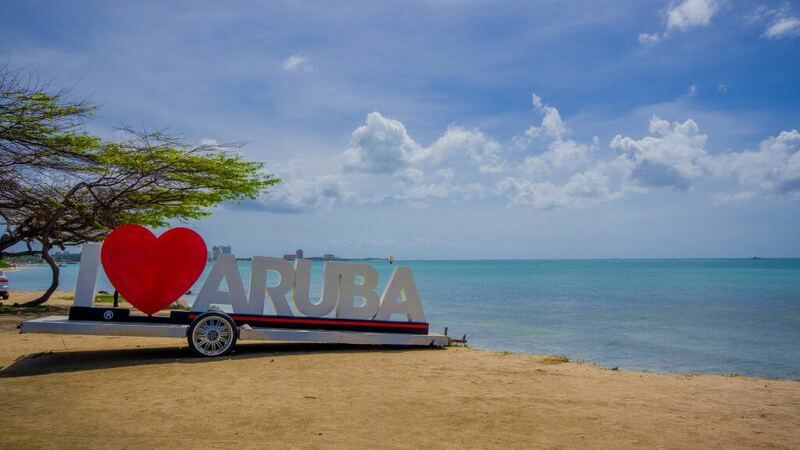 Aruba is known for its beautiful beaches, but thanks to the geography of the island, that is only really true for the Southern end of the island – where you’ll find popular beaches such as Baby Beach, Eagle Beach and Palm Beach. On the Northern side however, the island faces the Atlantic and makes for absolutely fantastic surf conditions. Boa Baranca is situated on the Southern side of the island, near the major town of San Nicolas, meaning that it doesn’t have quite as many high waves, which makes it a good choice for beginners. It isn’t particularly well known or used amongst locals, so you’ll usually be able to find a quiet spot for yourself. Wairuri is located near the Natural Bridge which was a popular tourist attraction before it collapsed. The beach itself is popular with locals on weekends. The waves can be a bit slow and varied in height, meaning that there is something for all experience levels. Off the Rock is near Arashi Beach (which will come to shortly!) and is a great spot for all levels of surfers. It is quiet during the week but can get crowded on weekends. You have the added bonus of getting to surf in sight of an old bamboo ship which is pretty cool. It has a calm, relaxing ambience to it, so even if you get tired, it is a great place to just chill out! There aren’t too many spots in Aruba that aren’t great for experienced surfers. In fact it’s harder to find beginner-friendly spots. So if you’re an experienced surfer, you will be a bit spoiled for choice. Arashi makes up most of the Northern tip of the island of Aruba. Because of its distance from the major towns (by Aruban standards anyway) it is pretty dead during the week, but can get much more crowded on weekends. When the waves break, the consensus amongst surfers seems to be that there is nowhere else like it! Dos Playa is probably the most consistent surf spot in Aruba and so also one of the most popular on weekends. It has a bit of a reputation for breaking boards, so if you plan to visit Dos Playa it is very useful to have more than 1 with you. 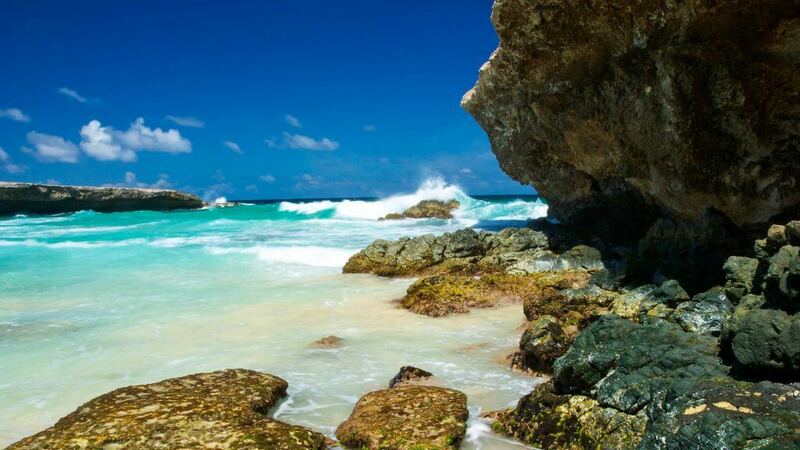 According to some, Manchebo Beach is the best beach break on the island of Aruba, and with the right wind conditions, it gets BIG! It doesn’t break consistently, but when it does, the waves are hollow, fast and powerful and there is plenty of fun to be had. If you’re at or nearing pro-level, then it would be worth checking out Quadarikiri. You can’t paddle yourself in or out, and need to get to the break by boat and to get yourself in, you would be wise to have jet ski or tow in experience. If you are at that level though, the experience will take your breath away… probably literally! 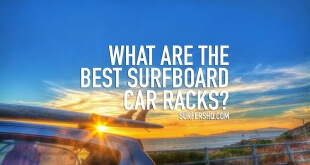 What Are The Best Surfboard Car Racks?